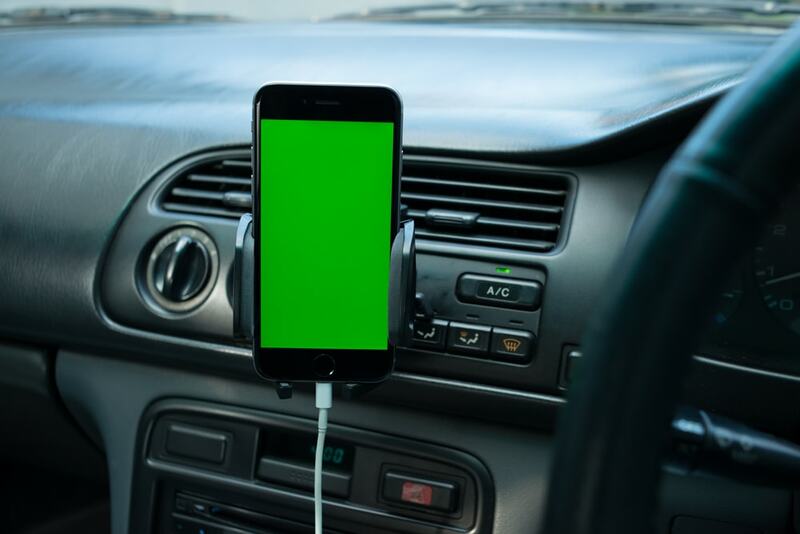 The modern state of driving has made the use of smartphones almost essential in getting around. 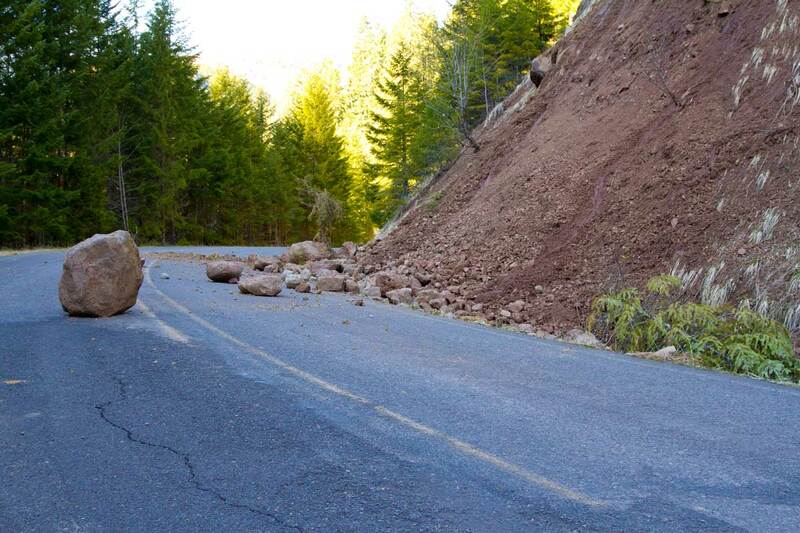 However, distracted driving is still a massive problem. That is why setting up your smartphone properly in your car can turn is from distraction to companion. Today on ShopTalk, we’re going to lay down all the accessories and apps you need to have a slick AND safe in car system for your phone. Any cellphone mount or dock is absolutely essential for your safety and convenience. Fist you need to find the right mount or dock for your phone. After that it becomes a matter of installing it in the perfect position where you can easily glance at it but won’t stray too far from keeping your eyes on the road. For most vehicle interiors, you have 3 main choices for positioning your phone’s dock or mount: windshield, air vents, or CD player. In the end, it is up to you and your preference but mostly your car’s layout to determine what you opt for. It is very important that you get this right. The mount or dock is the entire foundation of your phone’s in-car setup. For newer cars and phones there’s no shortage of ways to get them ready for use. For Android users, you get Android Auto. This system has the capability independently on phones as well as newer car dashboard infotainment systems. 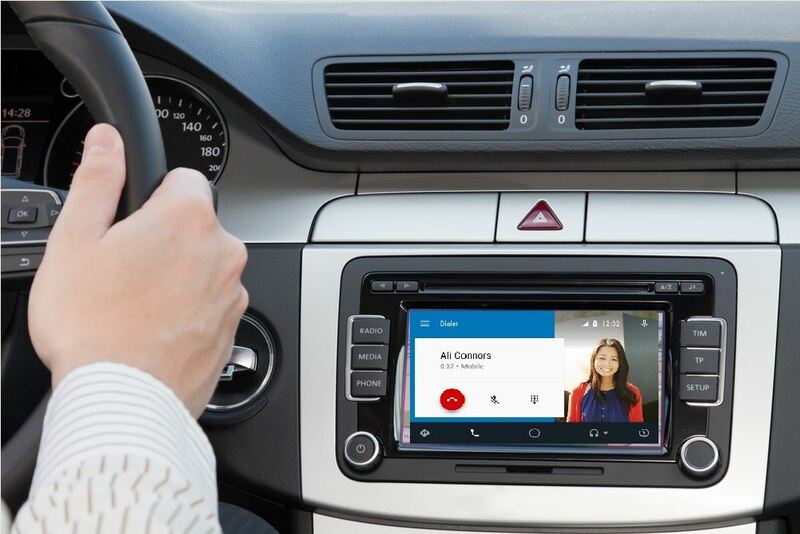 When synced with your car, Android auto will conveniently activate a new display mode while you drive. This will use your car’s dashboard or GPS screen. Another convenience is that it activates voice control in addition to making all texts and apps much easier to read. You’ll have apps that will keep you up to the minute on weather, destinations, and messages. Meanwhile apps like Spotify and Google Maps have special interfaces adjusted for in car use. 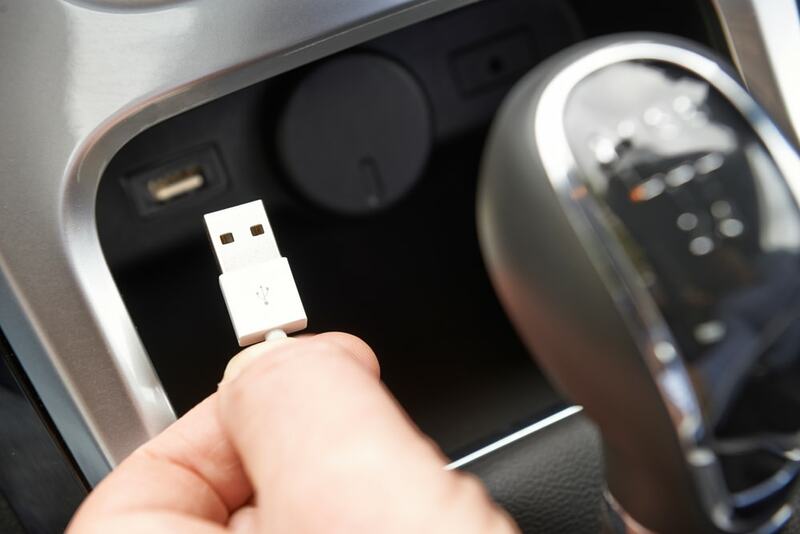 Most cars that connect to your smartphone via the USB tend to automatically set things up. 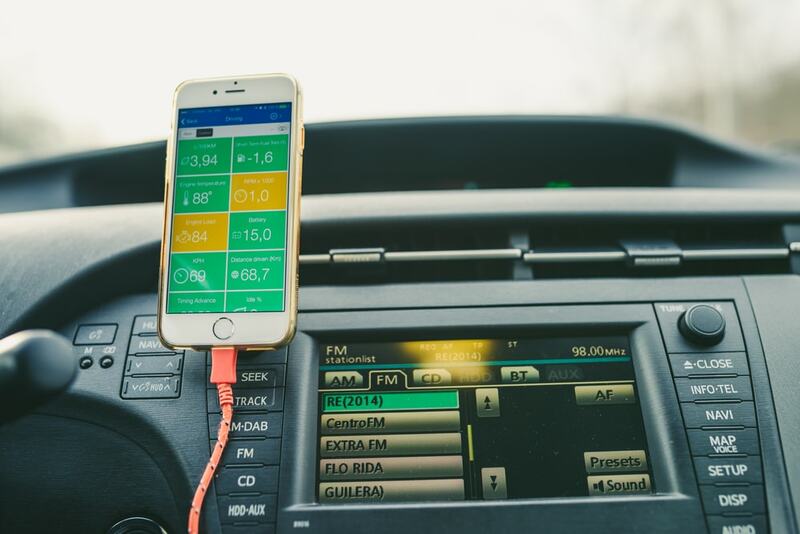 There are a few extra steps to getting Bluetooth connected but once your car and phone are paired, it should be automatic for future uses. Apple’s iOS is similar but with the added convenience of Siri and voice control. They system is called “CarPlay.” You also get the option to block incoming notifications and can reply to messages automatically. Finally you’ll be able to access all your music and contacts. One minor issue is that neither Apple CarPlay nor Android Auto can control the settings on your car such as air conditioning or lights. Another setback is the apps that you can use while synced to your car must come approved by either Apple or Google so you might not be able to use your favorite music or map app while driving. 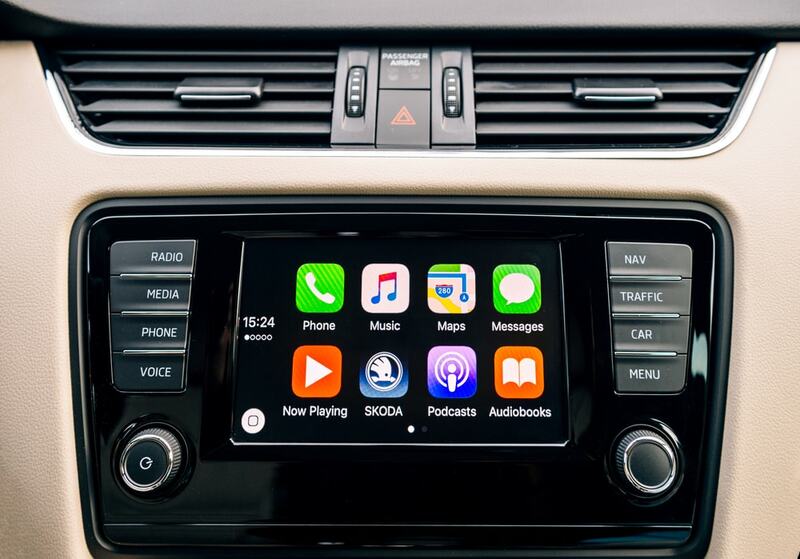 Today, most new cars come with head units supporting Apple CarPlay, Android Auto, or a system that can sync with both. You won’t be able to upgrade your car’s infotainment system through your automaker but aftermarket mods like the Pioneer SPH-DA120 for CarPlay ($400) or the Sony XAV-AX100 ($400) for both CarPlay and Android Auto are viable options. Check with your automaker to be sure that replacing their infotainment system does not void the warranty. Regardless of how you choose to use and keep your phone in the car, you have so many options. You have more options than the early days of car phones. All of the above ensures you are getting the best use of your phone on the move. You also minimize the danger of distracted driving for the sake of yourself and others.